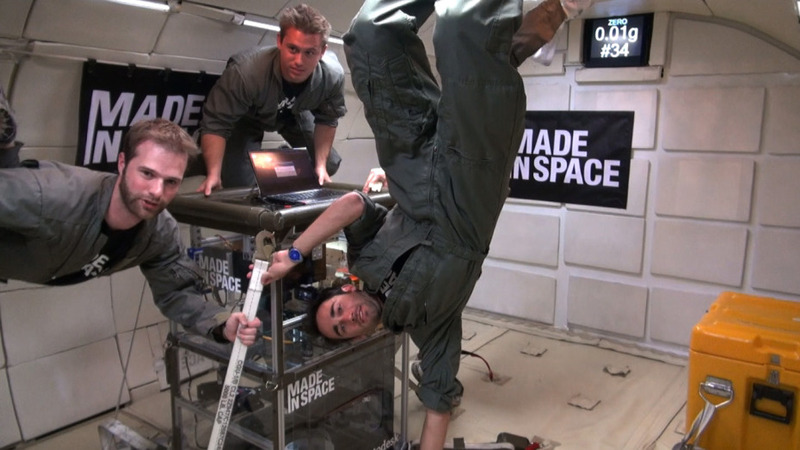 The first 3D printer in space is headed to the international space station soon. We got a chance to talk to some of the Made In Space team about their 3d printer and the challenges they faced at the 3Dprintshow in London a couple weeks ago. We’ve been eagerly anticipating updates since President Obama discussed 3d printing in space at the White House Maker Faire.